Connect people who are in need of prayers with others who are willing to pray for them. Using Amen, prayer becomes timely, interactive and tangible. Every time someone prays for them, the person who posted the prayer request gets a notification, along with hope, support and encouragement when they need it most. 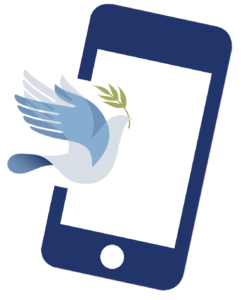 Amen: The Prayer App enables you to turn a passive audience into an active community. You're in need of prayer, or want to pray for others. Post a request or pray now! Whether you’re in need of hope or hallelujahs, the Amen prayer community wants to pray for you. Two great options to provide Amen to your community. Amen makes it possible to streamline your prayer efforts. Create your own private prayer community and customize the branding and content, as well as security options and more. We’ve even got lots of marketing help for you. Morgan Wood is the founder of Amen: The Prayer App, a tool that’s been used to share more than 12 million prayers to date. 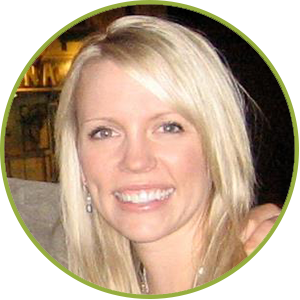 Leveraging her background in broadcasting, audience research, marketing and promotions, Morgan now steers the vision for Amen, oversees the day-to-day operations and facilitates engagement among members. Prior to founding Amen: The Prayer App, Morgan created PrayerWorks! and helped launch the digital platform at 98.5 KTIS—part of the Northwestern Media network—and to affiliate stations throughout the U.S. and is ecstatic to build on its success. Janessa is a brand and digital strategist for Amen: The Prayer App, an interactive way to share prayer requests and pray for others right in your own community. 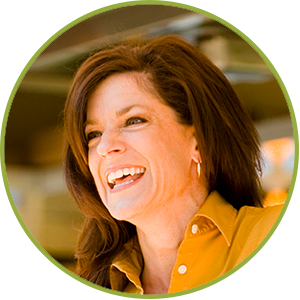 She brings her agency background and expertise from working on national brands to non-profits and ministries alike. From creative development, campaign strategy, to media implementation, she provides strategic direction for the platform. Janessa’s reputation and connections in both the marketing communications and technology arenas has made it possible to bring together a world-class team to deliver on the dream that is Amen: The Prayer App. 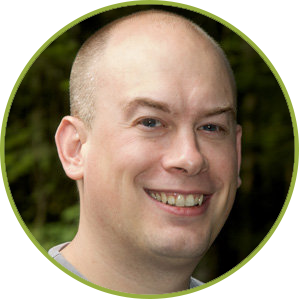 Nate has over 20 years of experience designing and developing software. His passion is creating seamless, useful and engaging user experiences for all types of users in our digital age. 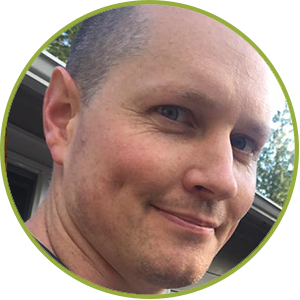 Nate has a formal background in broadcast design but has worked most of his career at Microsoft, bridging the gap between designers and developers on the Xbox, Internet Explorer, and Windows product teams. Currently, Nate is also pursuing his teaching certificate and dreams of advancing technology tomorrow by influencing high school students in a positive way today. Than is a multidisciplinary developer with over 20 years of professional experience building software. From back end databases and business logic to user interface design for websites, phone apps and even futuristic fully automated digital room experiences, you name it he has done it. When Than is not busy raising eight (soon to be nine!) kids, tending to his pigs and chickens and building giant tree forts he is always hard at work building something amazing with technology.